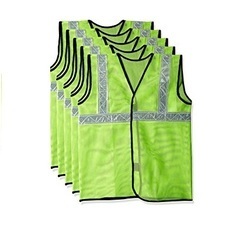 We are an eminent manufacturer, exporter and supplier of outstanding quality High Visibility Safety Jacket made from the finest quality materials. Being a client-centric organization, we have focused in offering an exclusive range of Safari Pro Labour Reflective Safety Jacket to our clients. 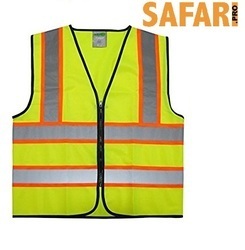 Owing to our expertise, we have been able to offer our clients an excellent quality Safari Pro Reflective Safety Jacket. 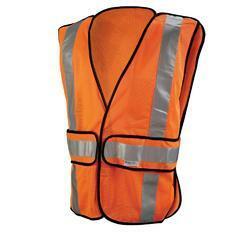 We bring forth a comprehensive range of L&T Reflective Safety Jacket for our valuable clients. 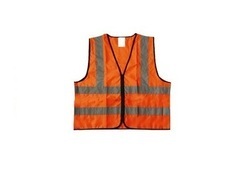 These safety jackets are fabricated using the best quality raw material in compliance with international quality standards extensively used by people who work in sensitive areas.